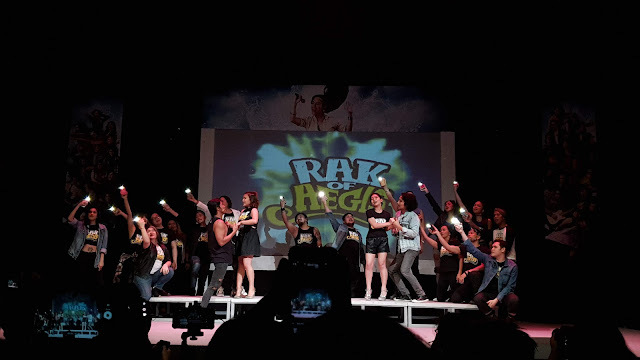 After five runs and almost 300 shows, “Rak of Aegis” has taken Philippine theater − aptly put − by storm. 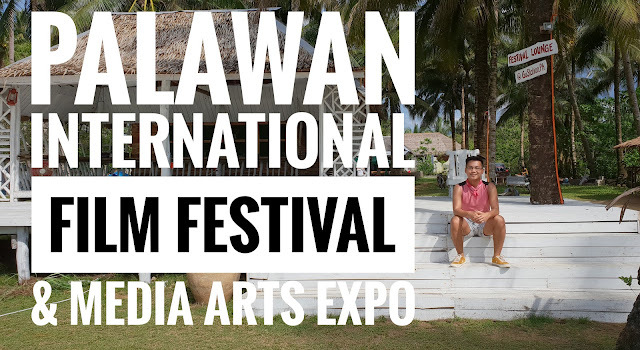 Director Maribel Legarda was confident that the production would do well at minimum, but nobody expected how big of a success it would become. 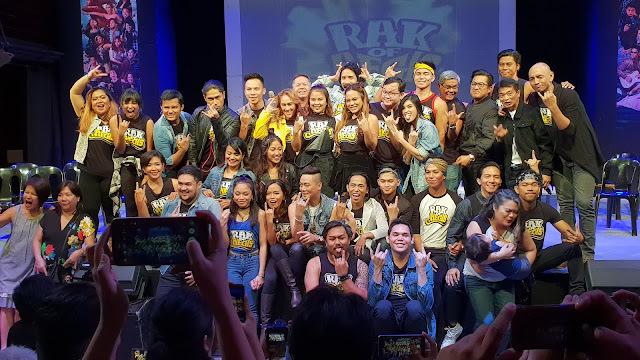 “Rak” is one of the Filipino productions that pushed into the limelight the trend of jukebox musicals, giving birth to a newfound appreciation for theater and for OPM, crossing all boundaries of social class and age. Legarda attributes the success of “Rak of Aegis” to many things. Ultimately, it was the perfect mix of various elements that came together that created the phenomenal masterpiece. “First, we chose a very important band that apparently so many people across all social classes and ages are very familiar with. Secondly, the story that we chose, which is about a community in floodwaters, became so relevant.” Legarda recalls that in the process of putting together “Rak of Aegis,” Typhoon Yolanda happened, which made the material even more poignant. Prior to this, the devastating events of Typhoon Ondoy also served as inspiration for the story. Indeed, the number of people involved in “Rak” have expanded through the years, evolving into a large community of artists that now consider themselves family. “‘Rak’ has been running for such a long time, Barangay Venezia has become a real expanding barangay. In the beginning there were just 14 people and a few alternates. Now when we come together there’s more than 40 artists. It is really now a community that keeps on giving,” says Legarda. 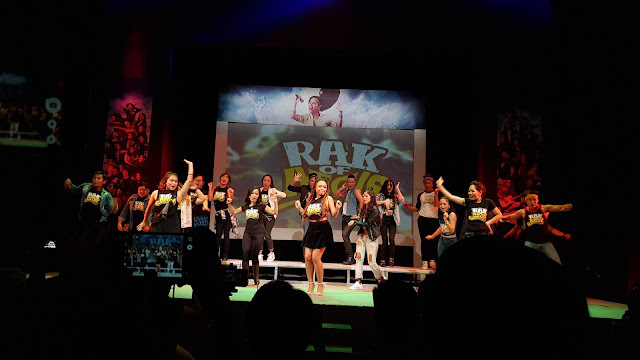 Now, “Rak of Aegis” Season 6 took it to a whole new level by kicking things off with Hu Got Talent: The Search For The Next Rakstar contest, a talent competition and audition for the lead roles of the production, and also a tribute to the character of Aileen. “Rak of Aegis” in its own right has definitely soared above many challenges and aged gracefully since its first run. In times of crisis, “Rak” teaches people about the power of resilience and love. 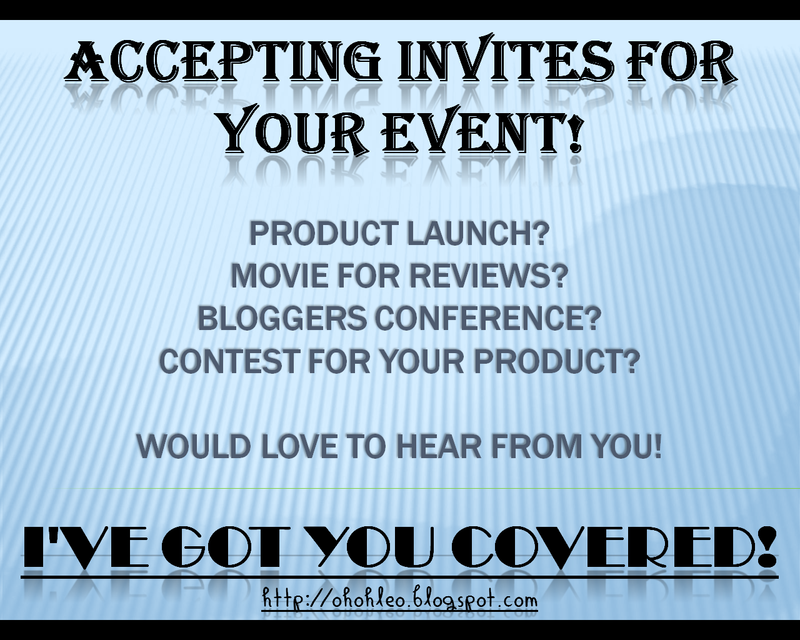 “Rak has been so successful because it was made with such love and generosity. What makes it very ‘PETA’ is how we managed to expand the ‘love’ content of Aegis to be more than just personal but expand it to a sense of community,” says Legarda. 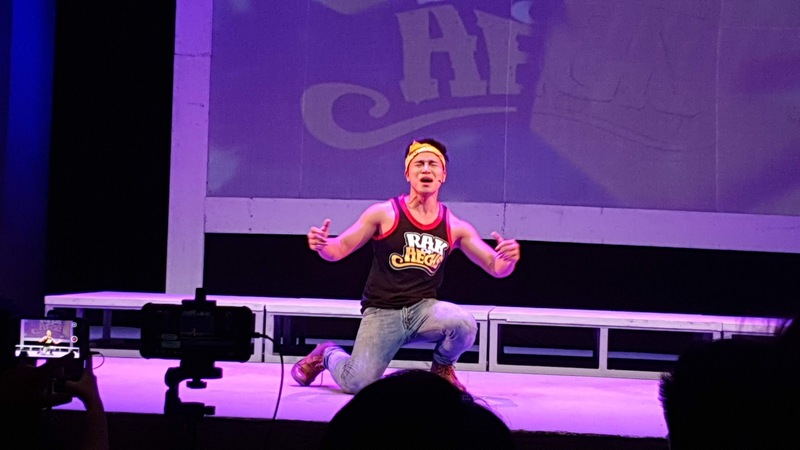 Today, as we face politically, economically, and environmentally challenging times, “Rak of Aegis,” encapsulates the Pinoy trait of having a positive outlook and fighting spirit to rise above what can drown the people − coupled, of course, with having a good laugh, listening to beautiful voices, and investing in an engaging story on the PETA stage. 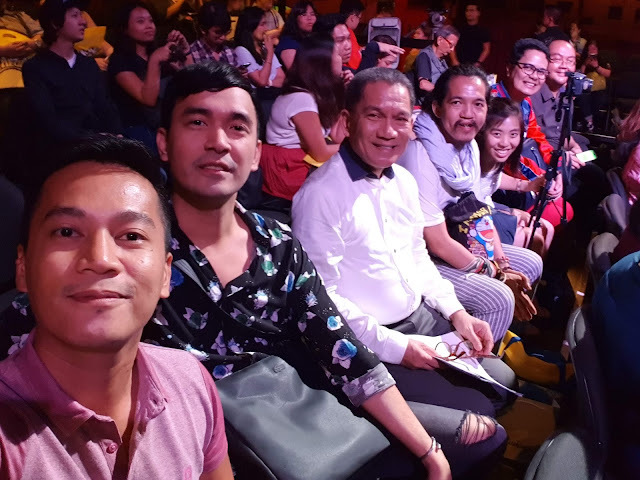 Truly, “Rak of Aegis” has served as the Pinoy’s little oasis in these challenging times.